Our favorite! 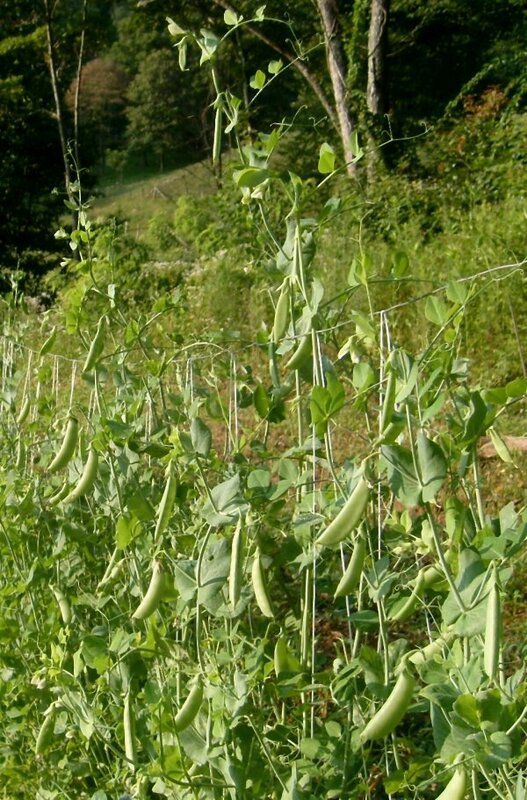 Sugar snap peas! There’s nothing like the sweet crunch of a sugar snap, and if you’ve never had this eat-it-pod-and-all pea you’re in for a treat. All through the early summer we’re making sugar snap specials—lightly steamed with dipping sauce, in a chilled rice-and-vegetable salad, paired with our homegrown lettuce mix, and in a fresh garden stir fry. ← We make our ice cream with milk and cream from our Jersey cows.